Online ordering menu for Mik's Pizza. Est. in 2016, Mik's Pizza has quickly become a Pizza Gem among Oxnard locals and residents of the surrounding area. At Mik's you can expect a variety of of your favorite foods like Calzones, Sub Sandwiches, Pasta and of course great tasting specialty pizza, all consciously crafted with love and passion. Our regulars can't get enough of our BBQ Chicken Pizza--made with a BBQ sauce base and topped with chicken, red onions, and cilantro. Feeling a bit creative? Go ahead, let your juices flow and build your own pizza or calzone the way you want it! Mik's Pizza is located near the intersection of Channel Islands Blvd. and Rove Ave., in the College Park Shopping Center, just north of Channel Islands High School. 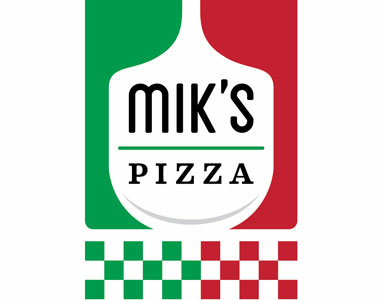 Order Mik's Pizza Online Today for carry-out or delivery!